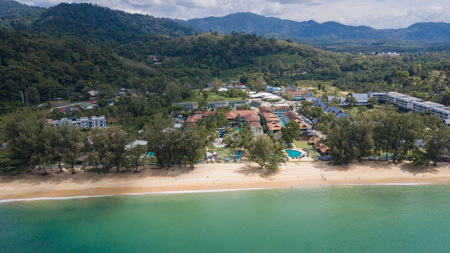 Comprised of two wings set either side of a quiet road, this lovely resort sits on a long stretch of beautiful beach and is within a walking distance of a few restaurants and bars or 10 minutes drive from a larger selection in Khao Lak. 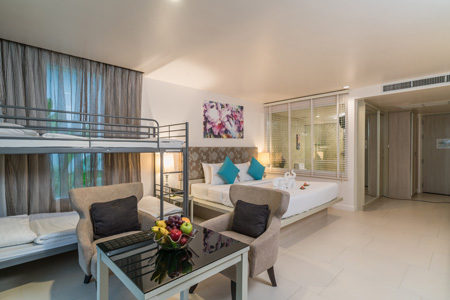 In deluxe garden with balcony rooms with air-conditioning, bath and separate shower, DVD and safe. 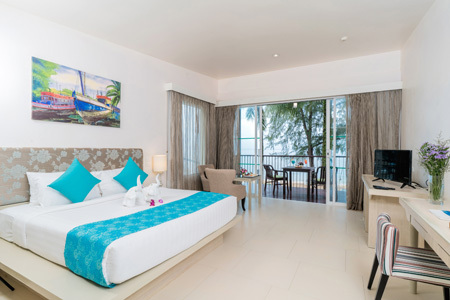 deluxe pool view rooms, deluxe pool access rooms with shower, deluxe family garden rooms with bunk beds, grand deluxe beachfront rooms. 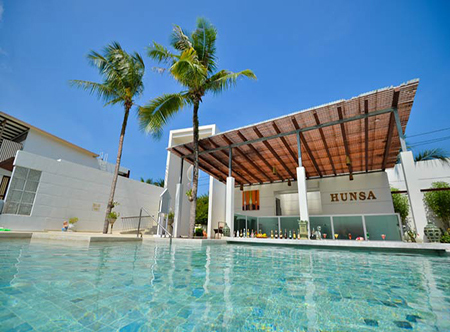 50 minutes from Phuket airport. 01 Apr-19 Dec 19 if you book by 28 Feb 19. 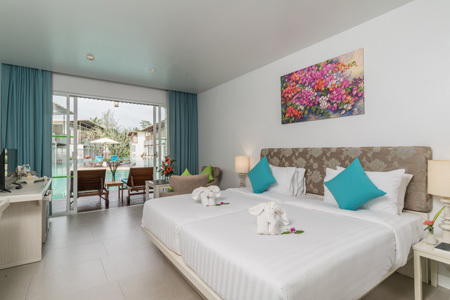 Upgrade is from Deluxe Garden with Balcony to Deluxe Garden With Terrace OR Deluxe Pool View to Deluxe Pool Access. 01 Apr 19-31 Mar 20 Receive a bottle of sparkling wine, flowers, fruit basket and rose petals in shape of hearts on bed on arrival. 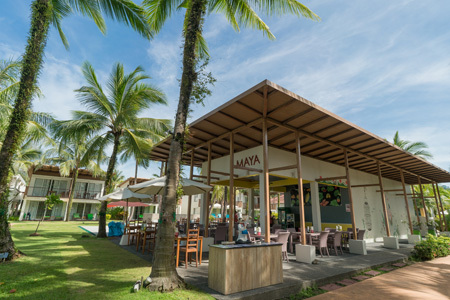 01 Apr 19-31 Mar 20 pay 50% for room type booked if confirming late check out at time of booking. 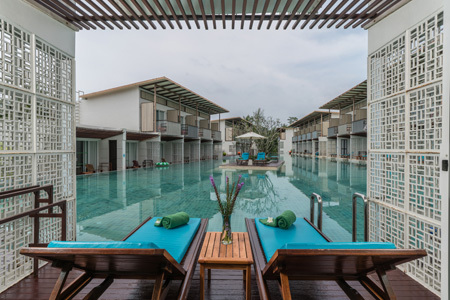 Amazing rooms that lead straight to the pool - book early and you may get a free upgrade! 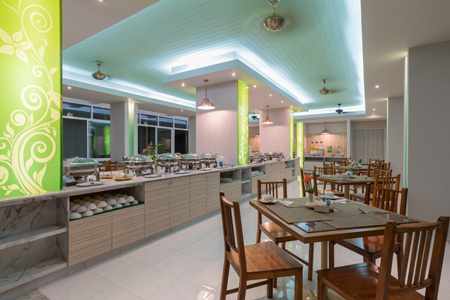 If you stay 7 nights there's also an offer for a free Thai dinner too.